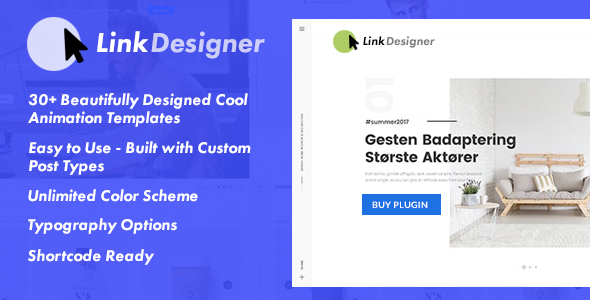 Link Designer Pro is a premium WordPress Link Designer Plugin for designing your site’s link buttons or hyperlinks of any pages/posts. It comes with 30+ beautifully designed animation templates for styling the links in an eye catchy fashion. 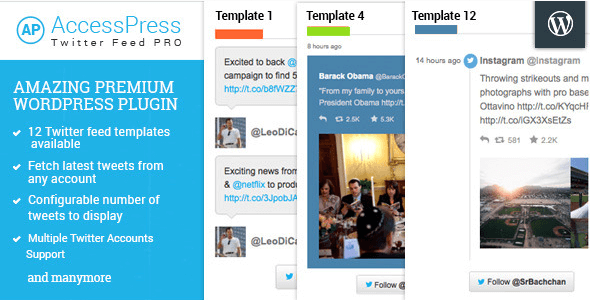 Also, the plugin is built with custom post type options for managing links and link buttons easily with the shortcodes. Hey Buddy!, I found this information for you: "Link Designer Pro". Here is the website link: https://wpallclub.com/wp-plugins/link-designer-pro/. Thank you.